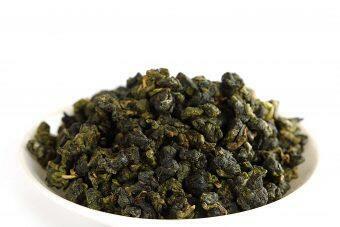 Oolong tea, has amount varieties, is one kind of tea with distinctive Chinese characteristics among several major teas in China. 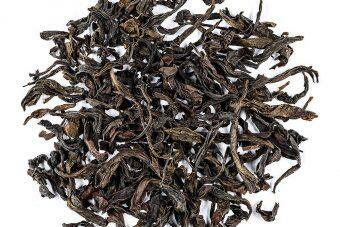 The pharmacological effects of oolong tea are highlighted in the aspects of decomposition of fat, weight loss and bodybuilding. 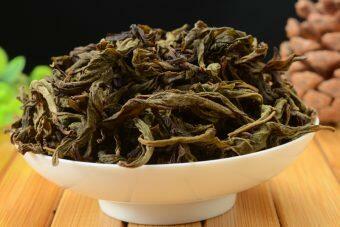 Drinking oolong tea is not only good for human health, but also adds endless fun. 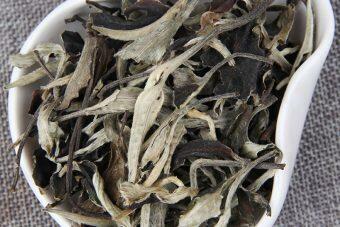 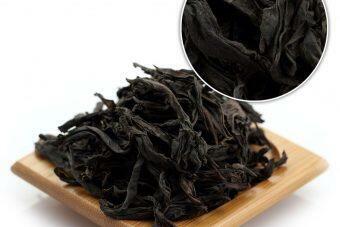 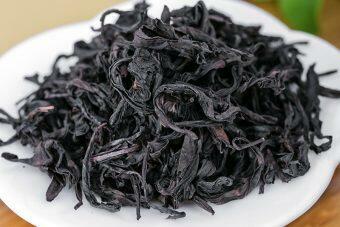 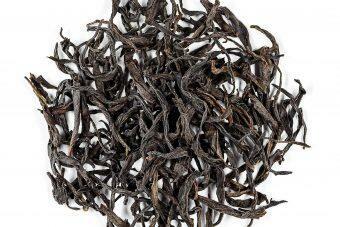 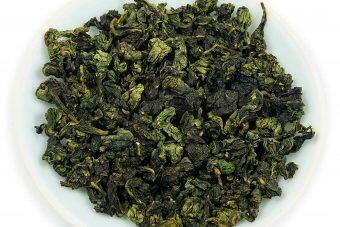 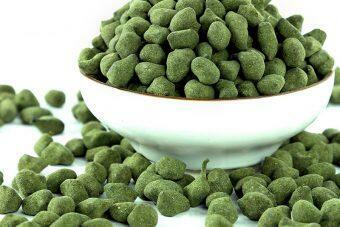 The main varieties of oolong tea are da hong pao, tie guan yin, high mountain tea, dong ding, wuyi rock tea and so on. 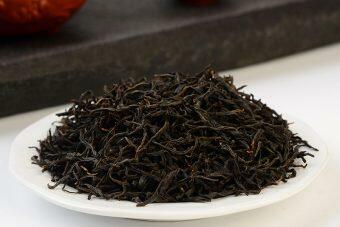 Welcome to our loose leaf oolong tea store.